O'Connor Pest Control will put an iron curtain of defense around the base of your home that ants, spiders, earwigs, beetles, and other bugs just won’t cross. We will also inspect other potential problem areas and seal them off so your home will be pest free forever. If you're searching for pest control with same day service for your home or business, Call O'Connor pest Control. O'Connor Pest Control offers a wide-range of competitive commercial and industrial pest control services to meet even the most demanding working operations. 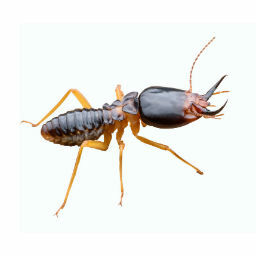 Contact us today to discuss your specific pest control needs. 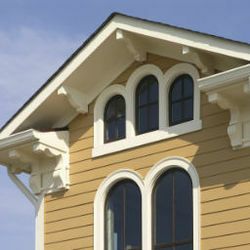 We specialize in Inspection Reports for homes in escrow or for property management companies. Once the inspection is completed, a Notice of Completion will be sent to all parties involved by email, fax, or regular mail ASAP! All fumigation estimates are at no charge. 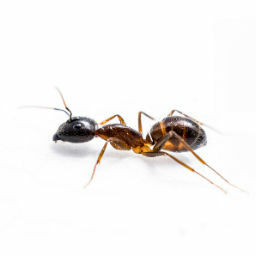 The first step in eliminating an ant infestation in your home is to identify the species of ant. Not all ants are created equal; therefore understanding their biology and the specific species differences is critical in order to develop the proper control strategy. 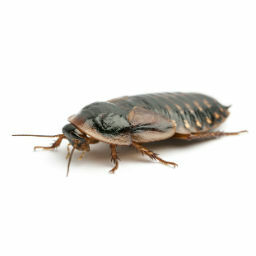 We offer one-time or recurring services for your pest control needs. We will work within your budget to make sure your pest issues are resolved. Mice and rats can be more than just a nuisance. 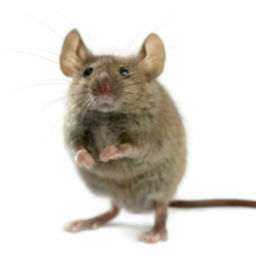 These rodents can contaminate food, damage property, and spread disease. 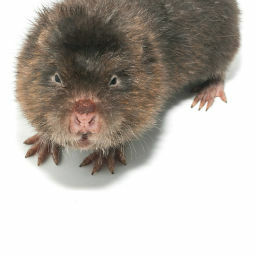 They can gnaw through wires causing electrical problems and fires. If you're searching for pest control with same day service for your home or business, then you've come to the right place. Infestations are hard to get rid of because the insects hide in a host of areas, breed quickly, have a very high reproductive potential and may develop resistance to pesticides. If you're searching for pest control with same day service for your home or business, then you've come to the right place. O’Connor Pest Control has been in business for 60+ years and we continue to be committed to excellent pest control and customer service. 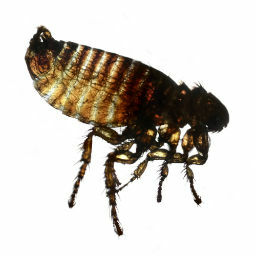 Ticks and fleas in the house can be very difficult to control because of the resistance they have developed. They can pose a serious health risk to humans and pets. O'Connor Pest Control has been in business for 60+ years and we continue to be committed to excellent pest control and customer service. It takes special skills to know how to get rid of stinging pests because when a hive is threatened bees and wasps can attack in swarms, giving the victim multiple stings. 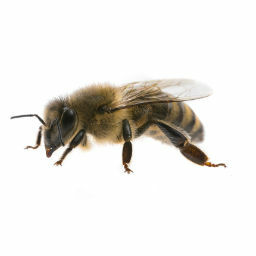 O'Connor Pest Control has 60 years of experience in finding beehives and removing them effectively. Most of our customers take advantage of our monthly service plan. Our monthly gopher control services will ensure on-going gopher control. 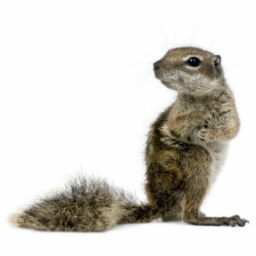 If you would like more information on gopher removal, call us or reach out to us online to get started today with the experts in gopher and rodent control. Our trained professionals specialize in environmentally responsible and effective pest control. We will treat you and your property with the respect and attention to safety and comfort you and your family deserve. So, I hear all this noise in my attic and find out that the rat Olympics are apparently being held there. I called several exterminators and was not impressed as I couldn't reach anyone and had to leave messages. One company never even returned my 3 phone calls. I called O'Connor Pest Control and received immediate attention and John came out right away! 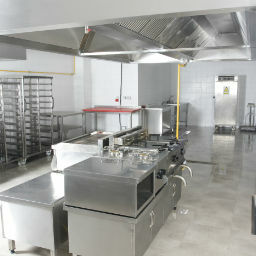 His service was more than excellent and he is extremely conscientious with attention to detail and impeccable follow up. I highly recommend John and O'Connor Pest Control! !